PARIS/TOKYO -- Renault and Nissan directors were due to be updated on the investigation into suspected financial misconduct by alliance boss Carlos Ghosn at separate board meetings on Thursday, sources familiar with the matter told Reuters. Nissan declined to comment on the meeting, and a Renault spokesman did not return calls and messages seeking comment. Both boards would be updated on the situation, people with knowledge of the matter told Reuters. 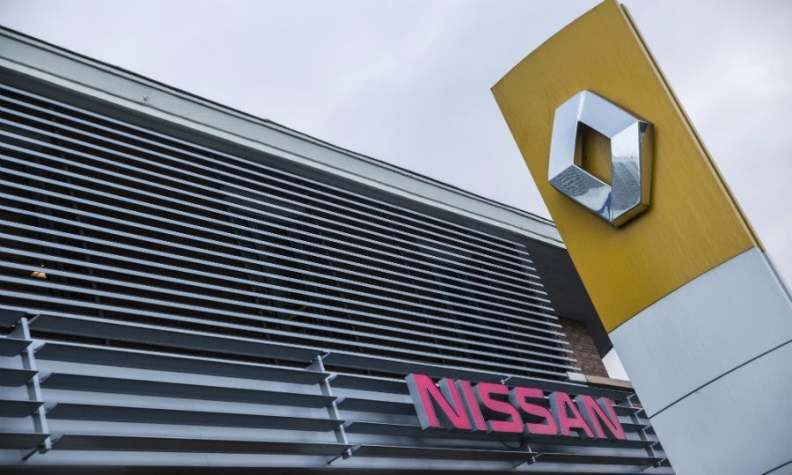 Nissan directors might discuss ongoing efforts to improve compliance controls in the wake of the scandal, while the Renault meeting would be informal, they said. Both men deny that the deferred compensation agreements were illegal or required disclosure. A member of Ghosn's Japan-based legal team earlier told Reuters that Ghosn did not attend an interrogation session scheduled for Thursday due to a fever, and that he had been advised by a detention center physician to rest. Whereas Nissan ousted Ghosn as chairman within days of his arrest, Renault has so far maintained him as chairman and CEO, deepening tensions within their 20-year-old carmaking alliance.